You can't afford to miss this great package deal! With this professional kit you get everything you need to apply grommets easily and efficiently to create attractive and durable products. Included with this package is the *NEW* GrommetSniper alignment fixture to ensure perfect grommet placement and placing. 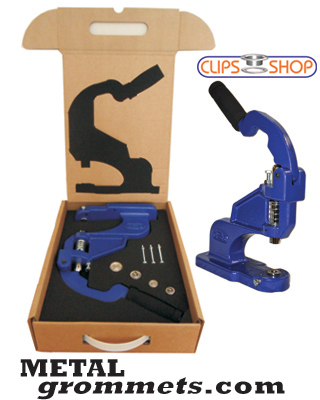 Applying grommets with a hand press has never been so easy! 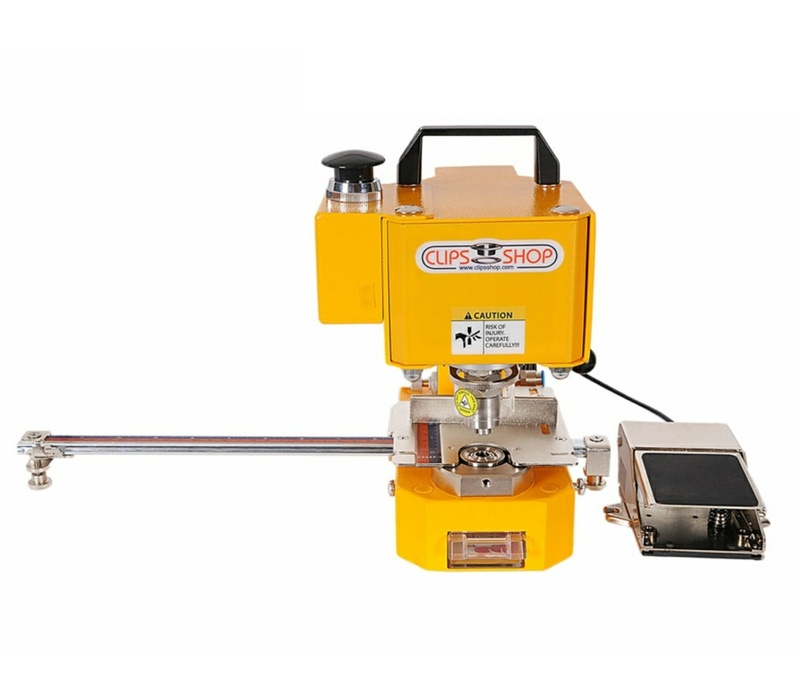 The innovative design of the CSTEP-2 offers many advantages as compared to standard hand press machines. Try one for yourself and we are sure you will agree that no other hand press can match the benefits and value of the CSTEP-2! Note: CSTEP-2 is a HAND PRESS. 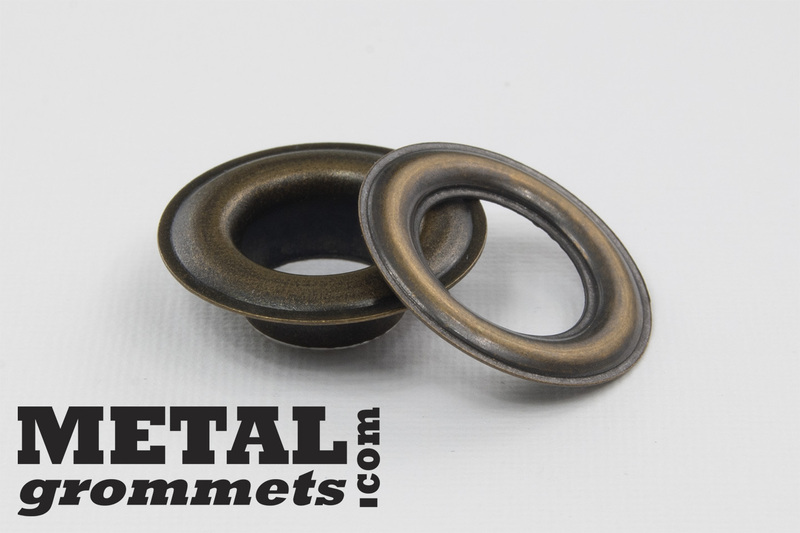 Grommets are set by the hand pressure applied by the operator. The operator controls the pressure applied. 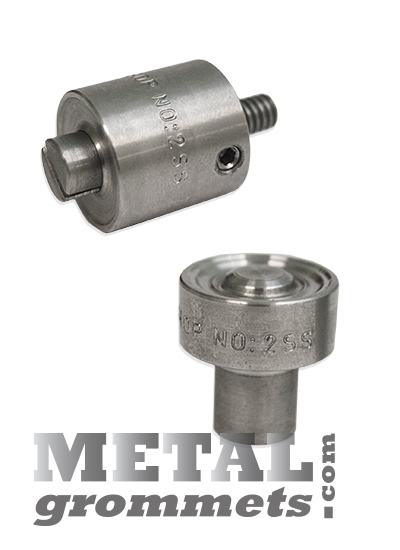 The consistency of the grommet application is dependent on the pressure applied by the operator. White painted grommets can receive dull edges during painting and may not self-pierce on all materials.